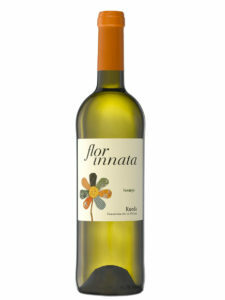 Highly aromatic, ripe lemon and honeydew melon flavors lace around subtle notes of citrus and crushed stone. Accents of peach delight the long and refreshing finish. Enjoy with grilled fish tacos. White peach and grapefruit scent the nose. Light and refreshing, juicy citrus and green apple complement a touch of herbaceousness. Perfect paired with tomato and cilantro marinated chicken skewers. 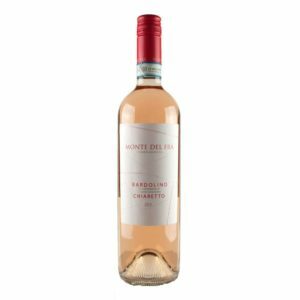 This blend of Corvina, Rondinella, and a touch of Sangiovese delivers scents of juicy red fruit, accompanied by hints of vanilla and subtle baking spice. Fresh raspberry and red currant flavors follow onto the palate, balanced by a touch of green apple. Sip with a plate of vegetable tempura. Ripe red fruit aromas are a delight on the nose. A touch of thyme balances notes of black cherry and dried cranberry. Hints of dried plum and violet enhance the finish. Delicious savored with a slice of caramelized zucchini flatbread. A lighter style from the Central Valley of Chile, notes of red raspberry balance light tannins. Smooth and easy drinking, a touch of spice and cedar develops on the end. Match with rosemary-braised lamb shanks. 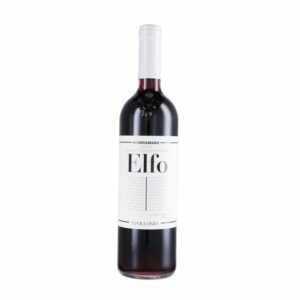 A blend of Garnacha, Syrah, and Cabernet Sauvignon, rich flavors of dark cherries and ripe plums entwine with notes of cedar and sweet tobacco. Smooth tannins end with a hint of vanilla and chocolate. Pair with grilled flank steak with chimichurri sauce.